Retaining walls are structures designed to retain soil from unnatural slopes. They are used to bound soils between two different elevations often in areas of terrain possessing undesirable slopes or in areas where the landscape needs to be shaped severely and engineered for more specific purposes. 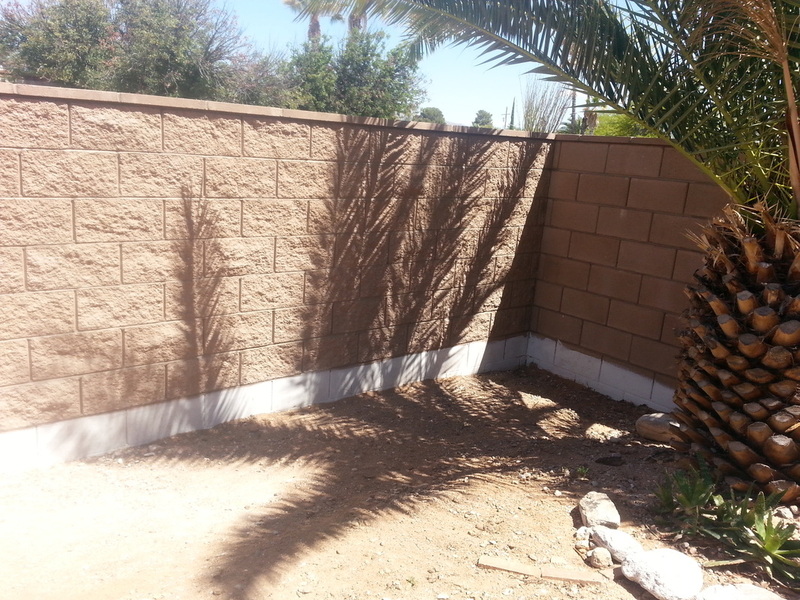 Below are before and after photos of one of our retaining wall projects. 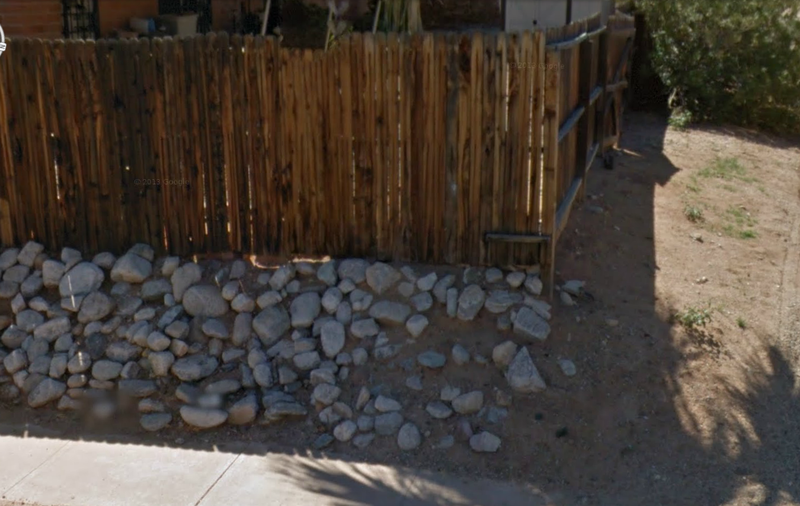 Notice the soil erosion on the first photo in the corner as well as the condition of the fence structure. 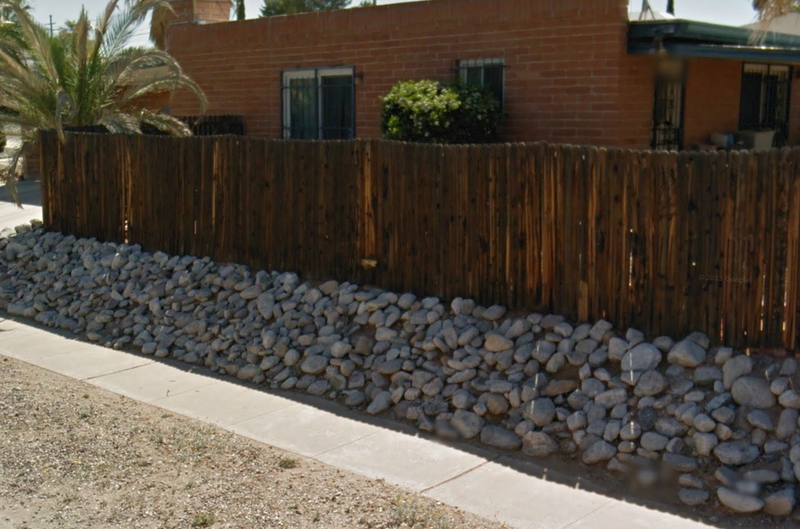 The new retaining wall was made from 6" x 8" x 16" split face block, with the smooth face to the street and the textured side facing the property owner's back yard. The owner wanted the wall moved several feet forward, and built up for privacy. The result is a strong, solid, beautiful tan block wall that is not only aesthetically pleasing, but prevents further soil erosion. 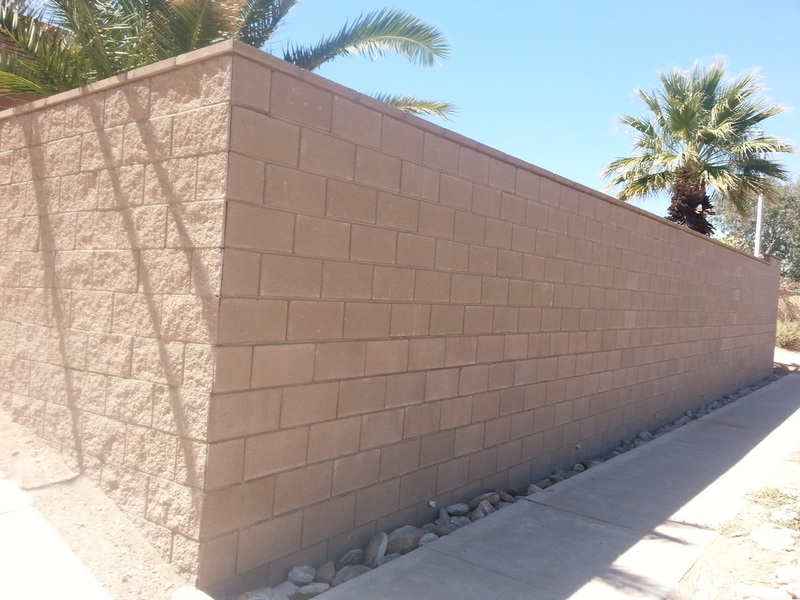 To view our current retaining wall project, check out the retaining wall project page and gallery. Stone rip rap is sometimes used for erosion control and usually does give way over time. Using a wood fence to retain soil will shorten the life of the fence. Block retaining walls are engineered to last.